Need to Know: A new addition to the popular YA romance, this one has a girl shipped off to boarding school in Paris. 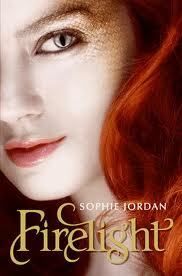 Lots of authors are promoting this one and author Stephanie Perkins has a large online fan base. Need to Know: Meg Cabot’s getting another Disney makeover, this time with her popular Arthurian legend re-telling. The made for TV movie is set to air on Disney channel sometime in the Fall, so expect a new tween following for the book, ala The Princess Diaries. Need to Know: Anna Godbersen (The Luxe) is back, this time with a tale of scandal in the 1920’s. Fans of The Luxe and Gossip Girl-style reads will be eager to pick this one up. 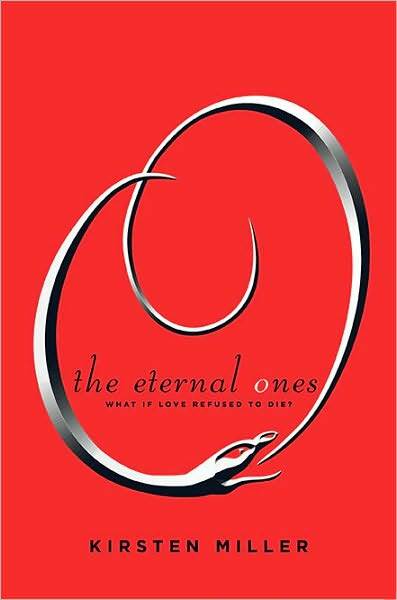 Need to Know: One of the “Penguin Five” (five big YA books Penguin is marketing together each releasing a different month August-December) and marketed as the “romance” title. Kirsten Miller has a fanbase from her Kiki Strike books, but this title is older and has more a paranormal storyline. Need to Know: Nancy Werlin’s first paranormal title, Impossible, was marketed to YA and adults and has good crossover appeal. 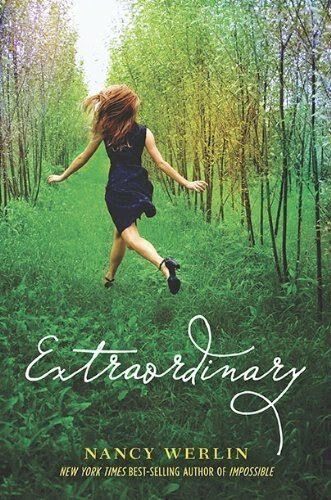 Extraordinary marks her second paranormal outing, this time with faeries. Need to Know: Debut author featuring a fantasy star crossed romance about a girl descended from dragons and a boy who is a dragon hunter. 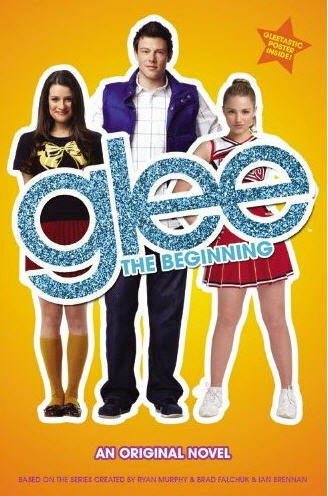 Need to Know: Following the success of Glee’s first season comes the Glee prequel which tells the story of the shows characters before the Glee club started. A second novel, Glee: Foreign Exchange is out in February. Need to Know: Elizabeth Scott is continually surprising readers and she can write anything. 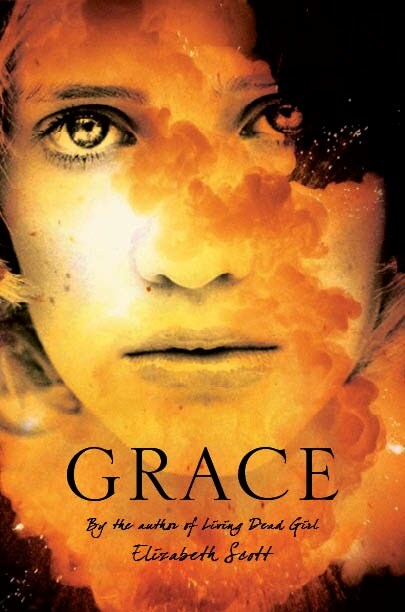 This is her first outing into a dystopian novel, although Grace is quieter than other popular dystopian lit and takes a thoughtful look at the power of one. Part two and three to come! Love this list! I have pretty much all of them on my TBR list. I wish my library didn't take so long to get new books in. Love this list. I have many on my TBR list but you gave me a few new ones to add. Thanks!! Great list. I love it. I totally did not know about the new Anna Godbersen. Can't wait b/c I loved The Luxe serie! Great list of books. So many good ones. Don't forget BLUE ICE by Janice Hardy. I'd love to work in a library and know all the cool books like you. Great list! I can't wait to read Grace. 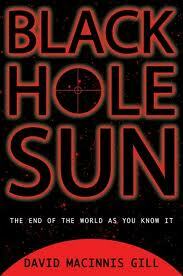 I need something to fill the gap left after finishing Mockingjay, and this might be it. Holy cow, this is awesome! I'm bringing it to our Readers' Advisory Committee meeting tomorrow and printing it out for our teen librarian and reference manager! If/when you do more, please post them!!! What a great list! Can't wait to try and get my hands on these! I had heard about a few of these (such as 'Extraordinary') but others are new to me. You always bring such exciting new books to my attention! Great list! Hope to make one like it for my practicum assignment. You rock! 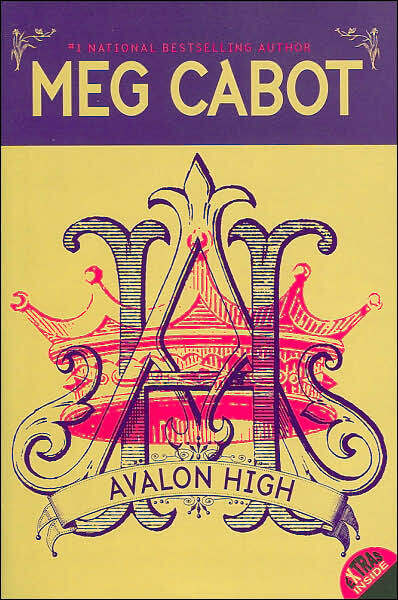 Plus I love Avalon High! I hope the movie lives up to the book. It seems more like an MTV project than a Disney one. I love seeing your lists in my inbox at work. I get really excited. I dance a little at my desk when it comes. Okay, a lot. Awsome list of books to work through! I'm thankful for BEA and ALA this year because I picked up a good portion of these during my travails. I just recently read and reviewd Grace, it was such a powerful read.